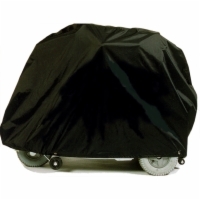 A sealed Gel battery is the perfect replacement for the old battery in your mobility scooter or power wheelchair. Sealed batteries require no maintenance, won't spill, and are approved for nearly all forms of public transportation, even air travel. 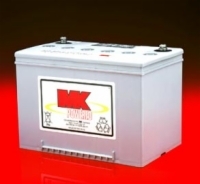 Gel batteries can better handle extremely deep discharges compared to AGM batteries. However, both types are extremely well-suited for mobility use. This sealed Gel battery is rated at 60 amps and is typically found on large mobility scooters and power wheelchairs.